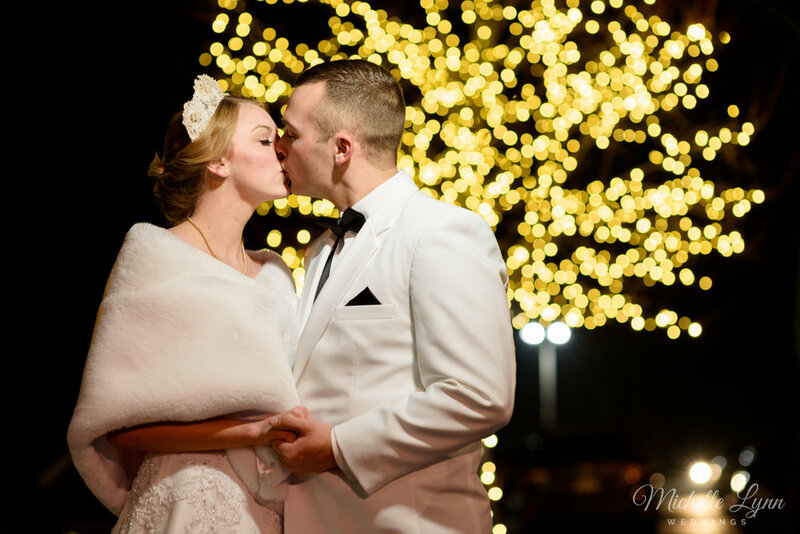 Melissa and Zachary were wed on a beautiful January day in a traditional Catholic wedding ceremony followed by a formal ballroom reception. Melissa and her bridesmaids started the day off getting ready at Melissa’s childhood home. Surrounded by her most loved family and friends, the girls got their hair and makeup done, enjoyed each others company and shared a moment of prayer before heading off for the big event. 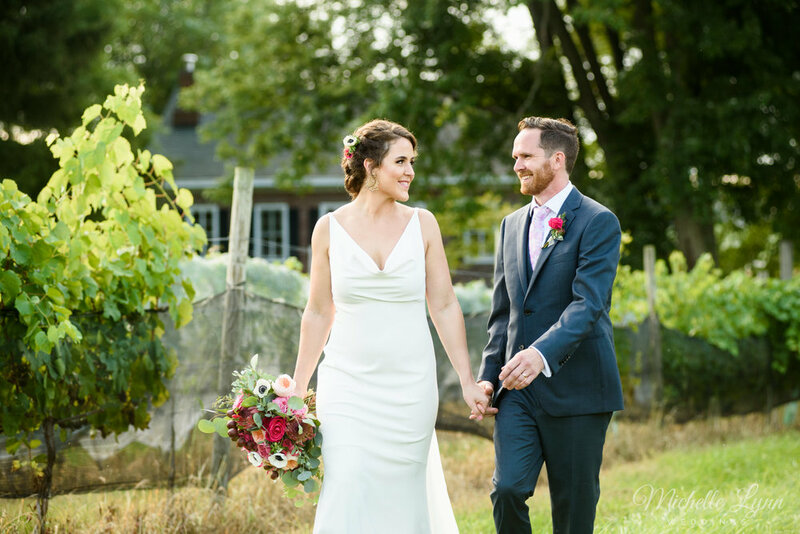 Sam and Jeff’s incredible wedding took place on a beautiful autumn day at Sand Castle Winery in Bucks County, Pennsylvania. 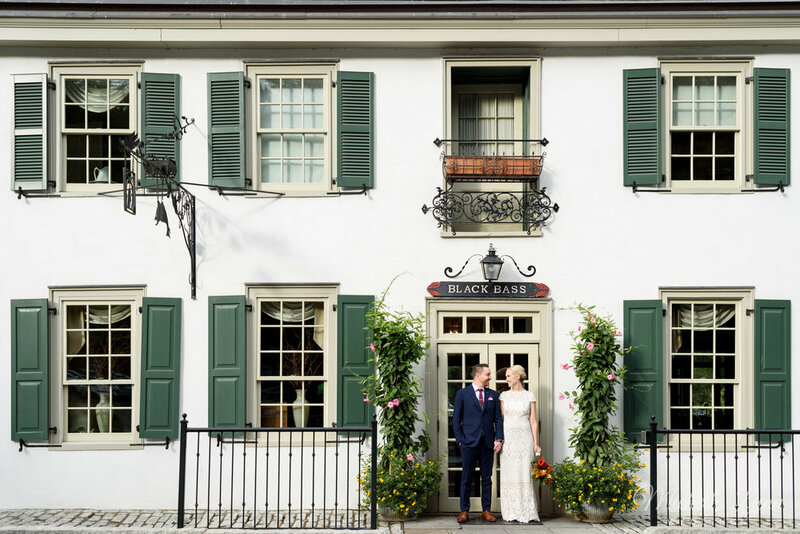 Sam and her bridesmaids started the day off getting their hair and makeup done by Pin it Up & Pout at Lambertville House. 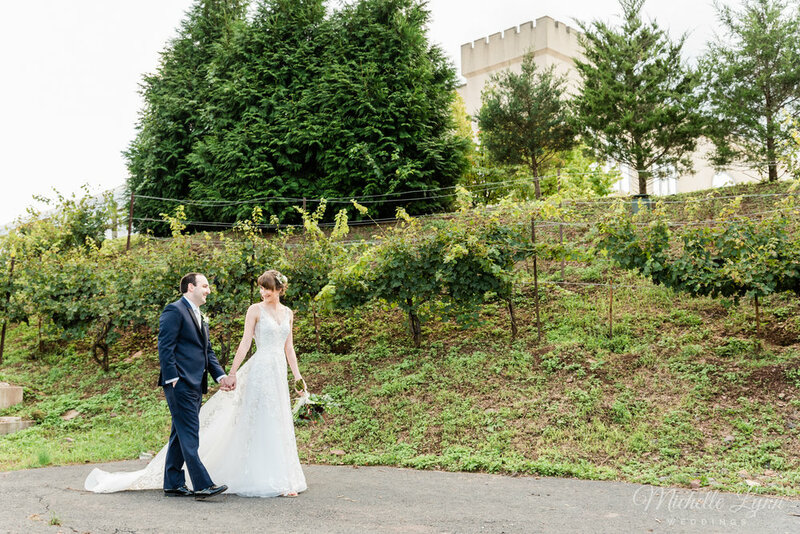 We then headed over to Sand Castle Winery where everyone finished getting ready. 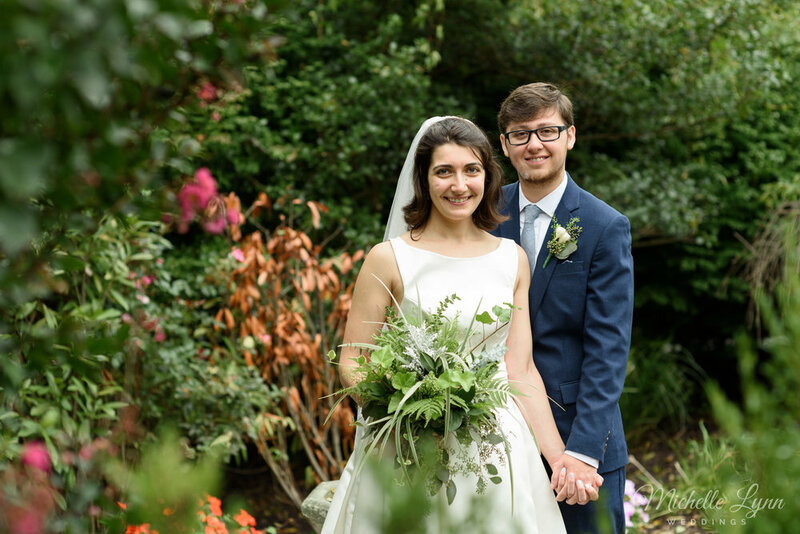 Sam wore a stunning lace and beaded gown accented by flowers tucked into her hair and a beautiful bouquet wrapped with remembrance charms.